Sunderland are desperate to land a striker this week and are pursuing two Premier League hit men. Despite making a number of appearances during preseason, it looks like Sunderland are still keen to get rid of Lee Cattermole, but his extraordinary wages are proving a stumbling block in their bid to sell him on. Now wait, I know it sounds bad. But it's not. Sunderland will still have the biggest budget in the league, potentially more than double that of the next best. Another day, another public play out of a transfer bid. It's all getting a bit weird at Sunderland right now. Who cares about McManaman - Sunderland sign a FA Cup finalist, Champions League & former Dutch International you say? There are literally no reasons to be concerned about Callum McManaman leaving. A deal for George Evans to join Sunderland has been delayed by the devil in the detail. Kilmarnock's Jordan Jones is being lined up to join Sunderland. 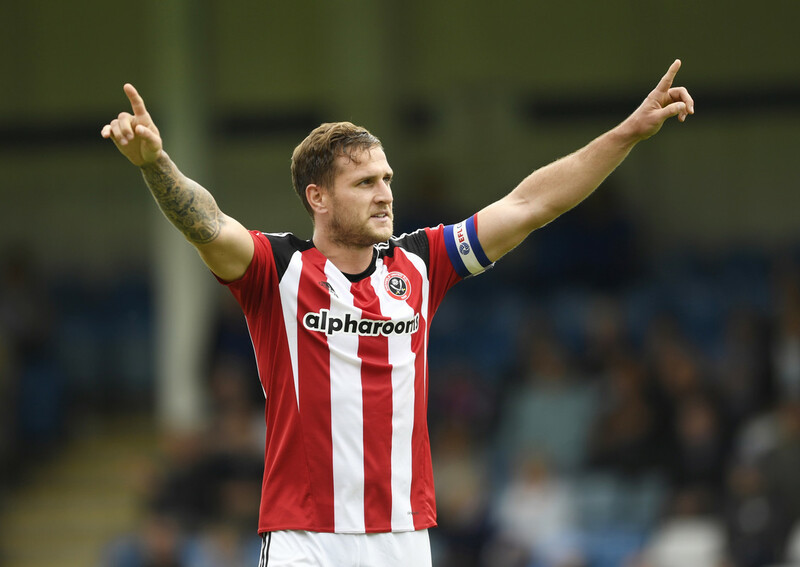 Following an exciting few days in which Sunderland have lodged bids for Bradford City's Charlie Wyke and Cheltenham Town's Mohamed Eisa, it appears Jack Ross is set to further add to his attacking options by exploring the possibility of snapping up Sheffield United striker Billy Sharp.